With our One Man Pallet Dismantlers, just one operator can dismantle up to 500 pallets per 8 hour shift. 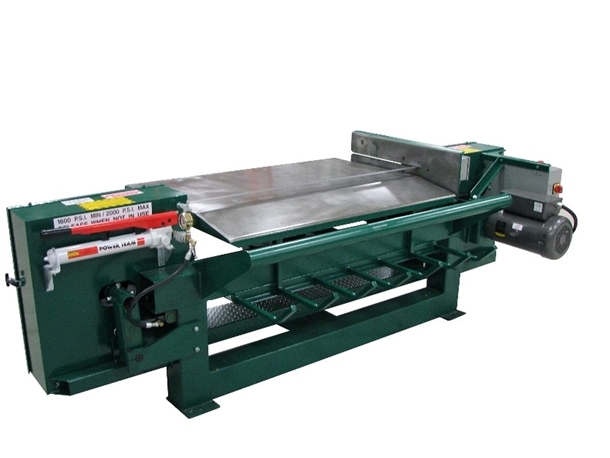 With our 2-Person Pallet Dismantlers, two operators can completely dismantle up to 700 pallets per 8 hour shift. 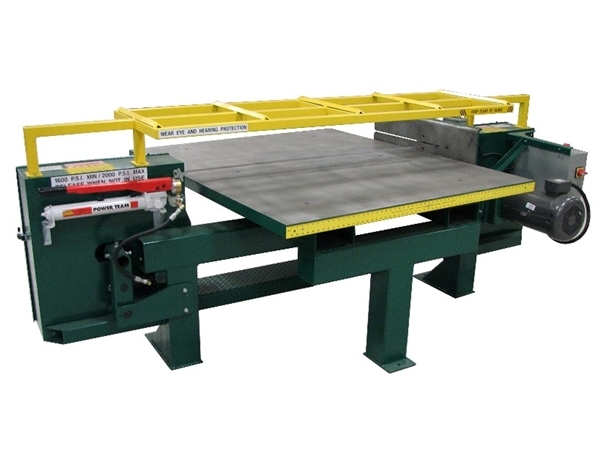 With our Pallet Dismantler System, one person can dismantle over 500 pallets per 8 hour shift. With our Portable Pallet Dismantlers, two operators can completely dismantle up to 700 pallets per 8 hour shift. 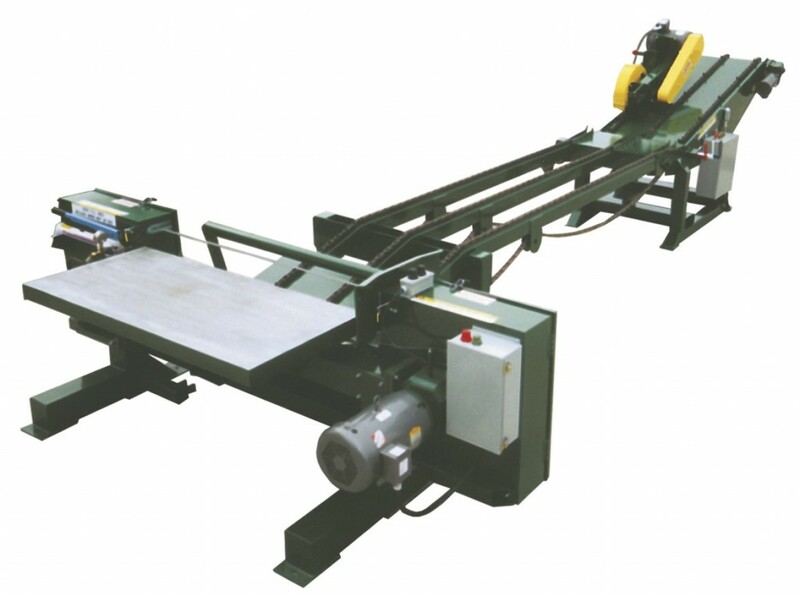 For more information about our Pallet Dismantlers, click on the pictures above to find additional information, specs, and videos demonstrating our pallet dismantlers in action.